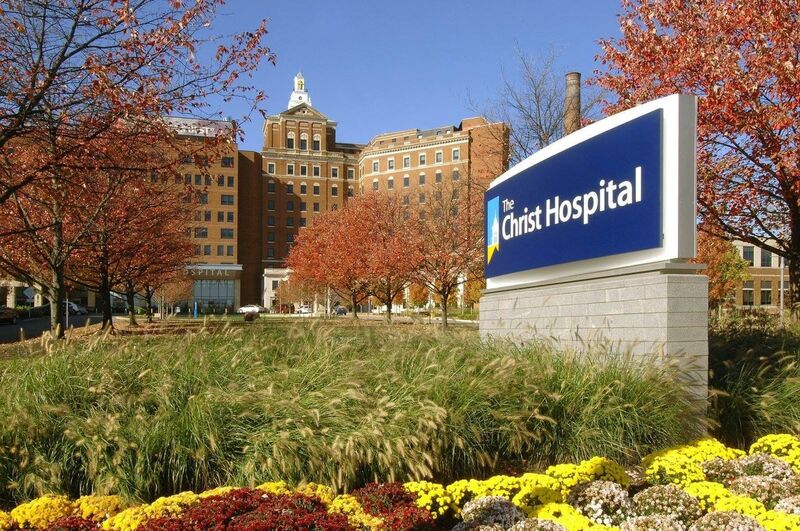 We're HIRING Student, Certified and Registered Respiratory Therapists! Join us for our Respiratory Therapist Open Interview Event on Monday, April 8th, from 8:30am-6:00pm. The event will be held at our Main Campus location in the HR Suite on Level 1. Come dressed for success and with an updated copy of your resume. Interviews will be conducted on site and you will have the opportunity to meet with our leaders to discuss our opportunities in depth. 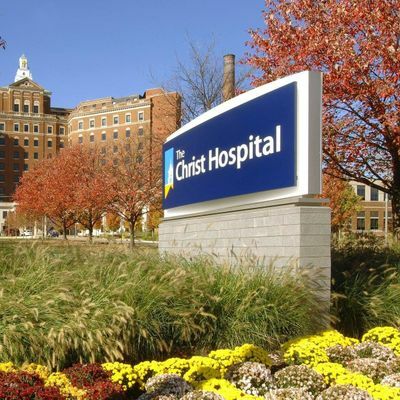 The Christ Hospital is located at 2139 Auburn Avenue, Cincinnati, OH 45219. If you are driving to the interview you can park in the P1 parking garage off of Auburn Avenue, take the skywalk into the hospital (towards the left), and then take a right once you are inside the hospital to head towards the front lobby. When you reach the gift shop, take a left down that hall and the Human Resources office (office 1034) is the second office on yourright, across from Au Bon Pain Bakery.